No fishy aftertaste. No Heavy Metals. Doctor recommended. 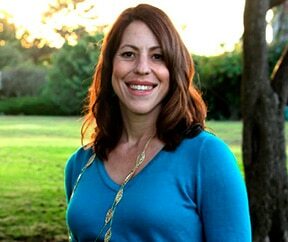 Think Digestion™! 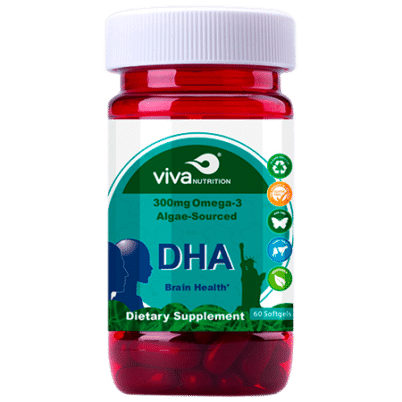 Supporting the Gut-Brain Axis, our vivaNUTRITION® DHA offers all the algae sourced DHA you need to support a positive mood and brain health—in just one to two soft gels a day. * Every batch of DHA BRAIN HEALTH oil is in the triglyceride form and surpasses the strictest international standards for purity and freshness. Certificates of Analysis are available upon request. 60 capsules per bottle. Contains no synthetic colors, preservatives, gluten, dairy, yeast or wheat.